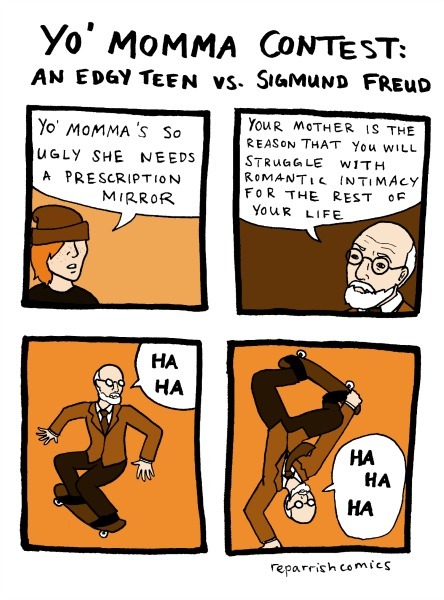 Welcome to the Sigmund Freud section of the All About Psychology website. From here you will be able to access detailed information and resources relating to the man who is widely considered as one of the most influential and controversial minds of the 20th century. 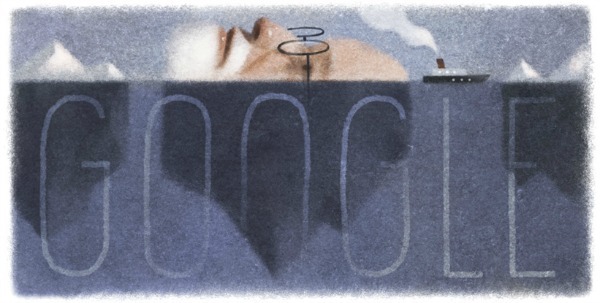 CLICK HERE to listen to a brilliant BBC World Service radio broadcast profiling the life and work of Sigmund Freud. The broadcast includes the only recording of Freud's voice in the BBC archives in which Freud outlines 'the authorized version' of his career. Sigmund Freud began treating one of his most famous patients 'Emmy von N,' later identified as Fanny Moser, an extremely wealthy Swiss philanthropist and patron of the arts. The case of Emmy von N not only greatly influenced Freud's thinking and writing on 'hysteria,' but it was also the first time he had treated a patient 'to a large extent' using the cathartic method. 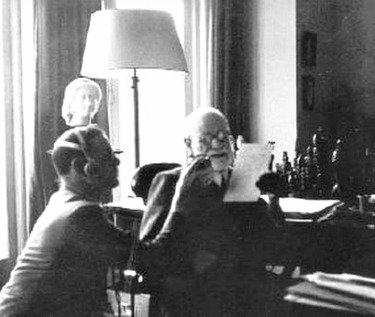 Sigmund Freud and Carl Jung meet face to face for the first time. They talk for 13 hours without interruption. The meeting took place at Freud's apartment (Berggasse 19), located in the Alsergrund district of Vienna. 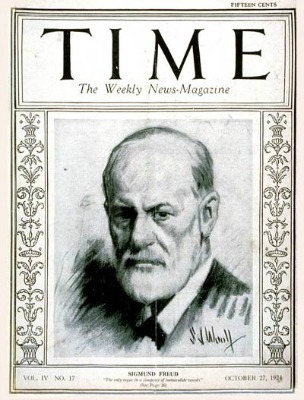 Sigmund Freud appeared on the cover of Time magazine for the first time. The accompanying article inside the magazine begins by informing the reader that two new translations of Sigmund Freud's work could now be found on U. S. bookstalls; these being 'Beyond the Pleasure Principle' and 'Group Psychology and the Analysis of the Ego,' and could be purchased for $1.50 and $2.00 respectively. The first volume of Ernest Jones's 'The Life and Work of Sigmund Freud' was published. Subtitled 'The Formative Years and the Great Discoveries, 1856-1900,' part 1 of this classic three volume biography drew upon over 2000 letters, many of which Freud wrote to his future wife Martha Bernays during their 4 year engagement. CLICK HERE to listen to an excellent BBC World Service radio broadcast exploring how and why the 20th Century was so heavily influenced by the work of Sigmund Freud. 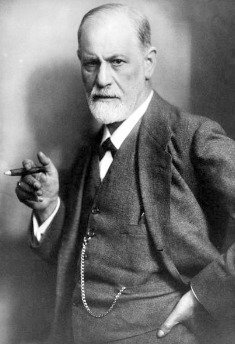 Among many other things, the Freud Museum website has a comprehensive education section where you can learn out all about: Psychoanalysis, Freud and religion, Freud and war neuroses, interpretation of Dreams and Anna Freud. Click Here To Visit The Education Section of the Freud Museum, London website. 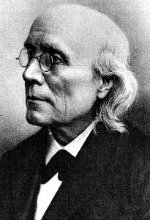 The American Psychoanalytic Association (APsaA), the oldest national psychoanalytic organization in the nation, was founded in 1911. APsaA, as a professional organization for psychoanalysts, focuses on education, research and membership development. Click Here To Visit The American Psychoanalytic Association Homepage. 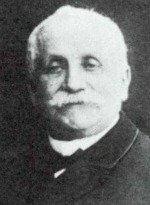 The London Psychoanalytical Society was founded by Ernest Jones on 30th October 1913. With the expansion of psychoanalysis in the United Kingdom the Society was renamed the British Psychoanalytical Society in 1919. Soon after, the Institute of Psychoanalysis was established to administer the Society’s activities. Through its work – and the work of its individual members – the British Psychoanalytical Society has made an unrivaled contribution to the understanding and treatment of mental illness. Members of the Society have included Michael Balint, Wilfred Bion, John Bowlby, Anna Freud, Melanie Klein, Joseph Sandler, and Donald Winnicott. Click Here To Visit The Institute of Psychoanalysis Website. Élisabeth Roudinesco offers a bold and modern reinterpretation of the iconic founder of psychoanalysis. 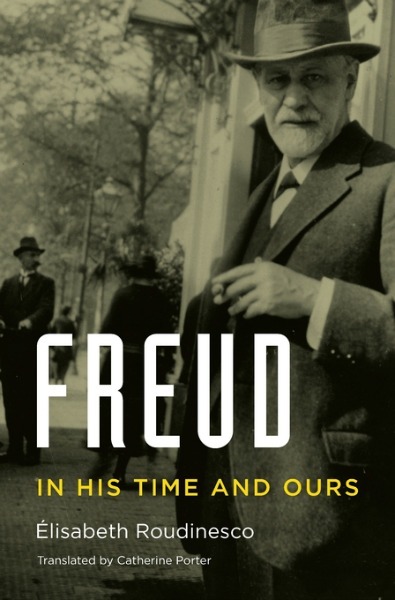 Based on new archival sources, this is Freud’s biography for the twenty-first century - a critical appraisal, at once sympathetic and impartial, of a genius greatly admired and yet greatly misunderstood in his own time and in ours. Roudinesco traces Freud’s life from his upbringing as the eldest of eight siblings in a prosperous Jewish-Austrian household to his final days in London, a refugee of the Nazis’ annexation of his homeland. She recreates the milieu of fin de siècle Vienna in the waning days of the Habsburg Empire - an era of extraordinary artistic innovation, given luster by such luminaries as Gustav Klimt, Stefan Zweig, and Gustav Mahler. In the midst of it all, at the modest residence of Berggasse 19, Freud pursued his clinical investigation of nervous disorders, blazing a path into the unplumbed recesses of human consciousness and desire. Yet this revolutionary who was overthrowing cherished notions of human rationality and sexuality was, in his politics and personal habits, in many ways conservative, Roudinesco shows. In his chauvinistic attitudes toward women, and in his stubborn refusal to acknowledge the growing threat of Hitler until it was nearly too late, even the analytically-minded Freud had his blind spots. 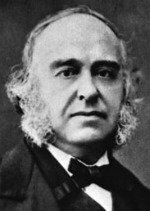 Alert to his intellectual complexity - the numerous tensions in his character and thought that remained unresolved - Roudinesco ultimately views Freud less as a scientific thinker than as the master interpreter of civilization and culture.